Choosing a daycare or school for your child can be a nerve-wracking and overwhelming experience. At JCFamilies, we want you to find the right fit for your child, There’s so many choices as you search for the right option for your child(ren) and family. 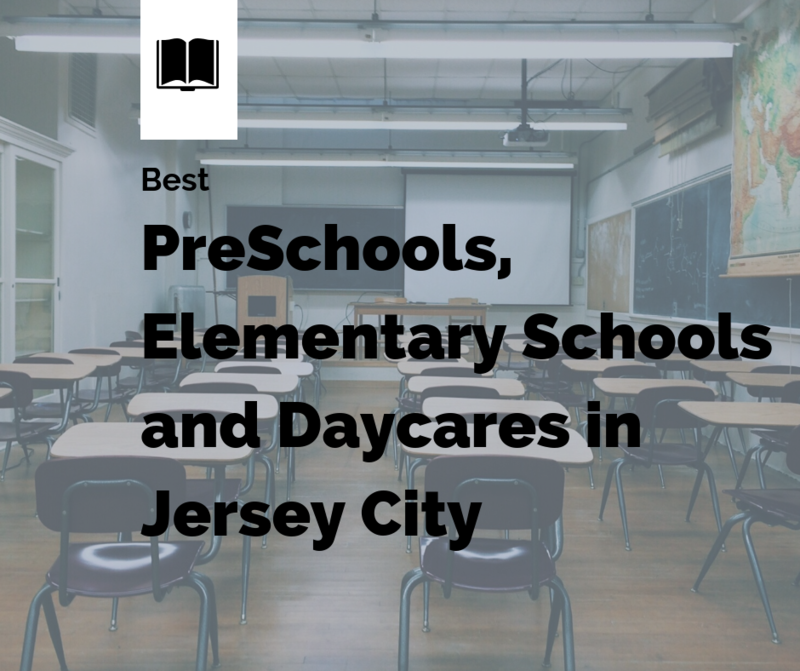 Here’s a list of our Best Preschools, Elementary Schools, and Day cares In Jersey City. With each listing, you’ll find contact information and a few details to help you become informed and make the best decision possible. 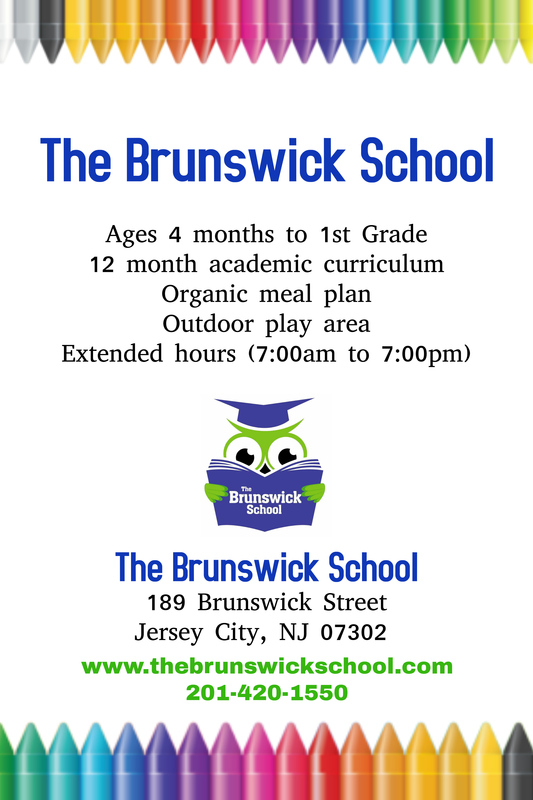 The Brunswick School provides childcare and education beginning at age six months through Kindergarten. 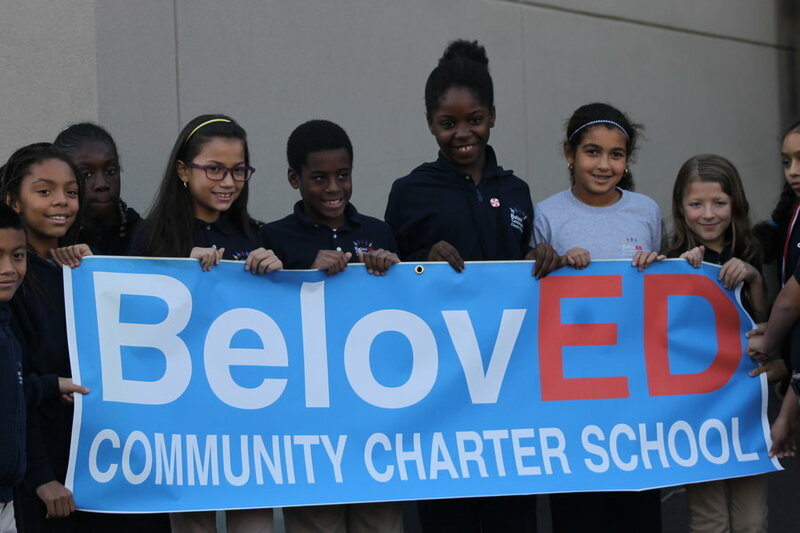 Their goal is to create happy, healthy lifelong learners. They encourage students to think and learn, and their teaching style is loosely based on The Creative Curriculum. 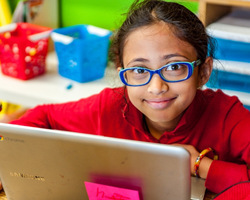 The Brunswick School realizes each child learns uniquely and is an individual and their developmental continuum is based on 125 objectives. RSVP for an open house or schedule a private tour by sending them an email to [email protected]. 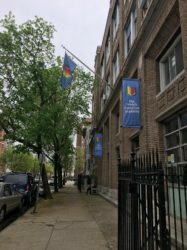 Check out the Brunswick School and see if your family finds it to be one of the best preschools, elementary schools, and day cares in Jersey City. 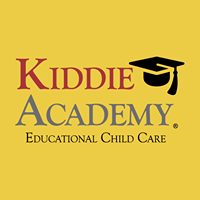 Kiddie Academy is an educational center in Jersey City which will exceed your expectations. The key ingredient of their educational philosophy is the Life Essentials program and children learn, grow and play in a safe, nurturing and clean environment. 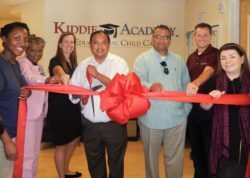 Kiddie Academy offers something for everyone from 6 weeks of age thru 12 years old. 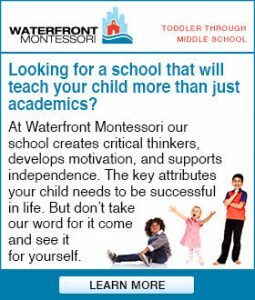 Waterfront Montessori uses a Montessori curriculum for toddlers through grade 5, and a Montessori and International Baccalaureate (IB) combined curriculum for grades 6 through 8. The student to teacher ratio is 1:4 for toddlers, 1:10 for primary and lower elementary students, and 1:8 for upper elementary and middle school students. Students are exposed to visual and fine arts, choral and instrumental music, theater and music appreciation. Children in grades 4 through 8 are provided with digital art, coding and programming languages, 3D printer, google education apps and more. Tuition fees range from $15,900 to $28,900. Click here for more tuition information. 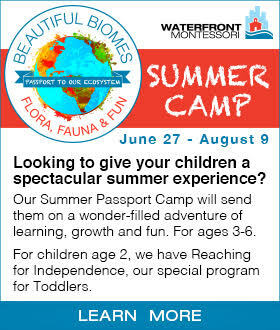 Summer camp and before and after school programs are available. Our premises are under video and audio surveillance, twenty-four hours a day. Waterfront Montessori features combine to make Waterfront Montessori a stimulating, safe, nurturing and beautiful environment. 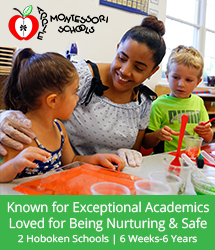 Waterfront Montessori is on the list of Best Preschools, Elementary Schools, and Day Cares in Jersey City. 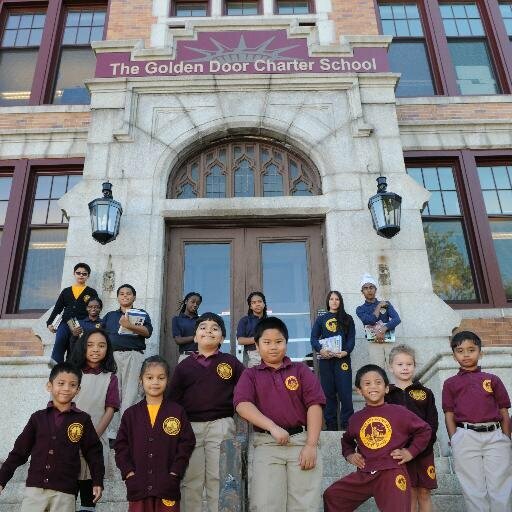 Learning Ladders International Baccalaureate World School is an independent, private, non-sectarian school with locations in historic Paulus Hook and in downtown Grove St of Jersey City. Learning Ladders fosters independence, promotes, analytical thinking and creative problem solving. We utilize developmentally appropriate practices to provide stimulating early experiences which promotes children’s social/ emotional, physical and cognitive development. We support children by laying strong foundations in being responsible, gracious and confident citizens of tomorrow’s world. We open M-F throughout the year and, offer flexible schedules and have least number of closings a year. Among other features, Weekly enrichment classes are conducted and digital daily reports are sent to each family. Contact now to schedule a personal tour. 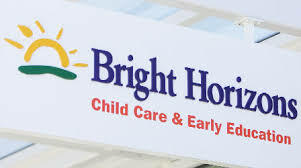 Jersey City Bright Horizons is located in the lobby of Plaza 3 in Harborside Financial Center, which is located on the corner of Harborside Pl. and Hudson St. The HBLR is conveniently located in the front of the building. 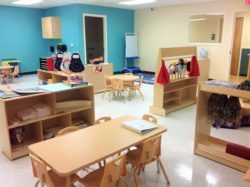 Early Beginnings Day School provides services for children ages 6 months through 4 years old. Tuition is based on a 5 day week and ranges $1250-$1350 per month from 8:30 am – 3 pm. Before-school program, an after-school program, and half day programs are available. Early Beginnings Day School provides a safe, caring and enriched environment that promotes learning and the development of each child. 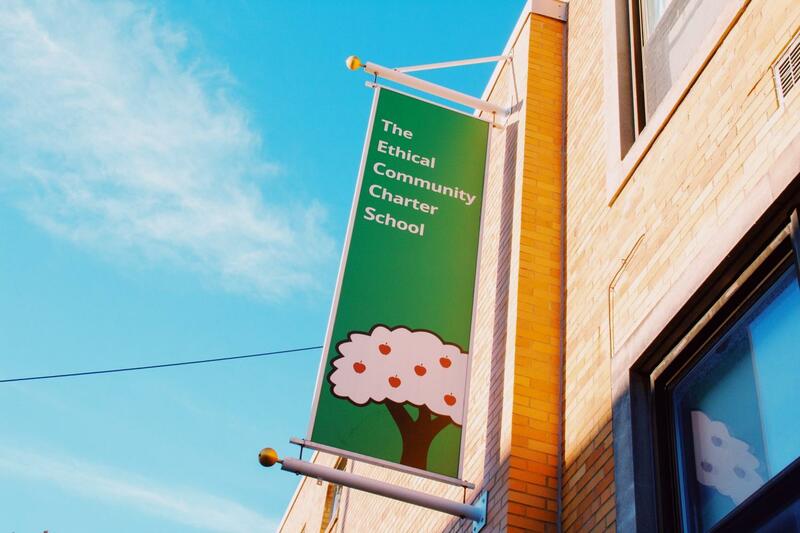 Could Early Beginnings Day School be the best preschools, elementary schools, and day cares in Jersey City choice for your family? The French American Academy provides a bilingual and comprehensive curriculum in an atmosphere which encourages critical reasoning, wonder, enthusiasm and a strong ambition. The French American Academy believes learning a second language at an early age is a lifelong advantage which benefits children both academically and cognitively. They believe every child has a potential for excellence and work passionately to educate the whole child.The teacher student ratio is better than the state required teacher ratio: 5:1 Pre-K, 8:1 for three year olds in Pre-K, 10:1 for four year olds in Pre-K, and 12:1 in Kindergarten and up. The impressive ratios make it one of the best preschools, elementary schools, and day cares in Jersey City. The Garden Preschool Cooperative provides a high-quality education for children ages 3 (by December 1) through 5 years old when they enter school with a theme based curriculum which changes year to year. The Garden Preschool Cooperative is a parent-run non-profit preschool which employs the developmental-interactive approach to teaching students as pioneered by the Bank Street Graduate School of Education in New York. Parents play a central role in the education of the students. They help enrich the curriculum, offer guidance to our teachers, assist in the classroom once monthly, and staff all leadership roles on the Board of Directors. The Hamilton Park Montessori educates children from infancy through 8th grade through nurturing each child’s love of learning. Each child is provided opportunities for growth and development to help them become capable, confident and compassionate citizens of the world. Click here for information on tuition. 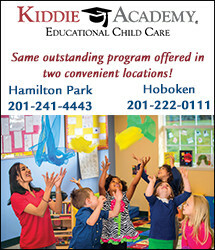 Hamilton Park Montessori is included in the list of best preschools, elementary schools, and day cares in Jersey City. Promoting a love of learning in each child from toddlers through 6th-grade guides the thoughts and actions at Hudson Montessori. We focus on the individual interest and needs of each child allowing the child to learn in a hands-on setting. 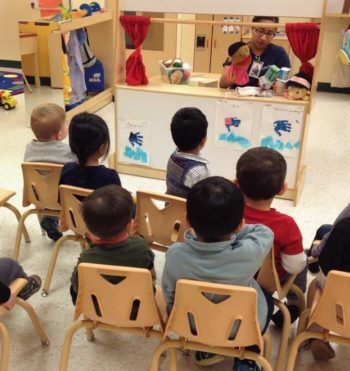 We work with the children in areas of Practical Life, Sensorial, Language, Math, Cultural, Science, and Motor Skills. For tuition information, click here. The Kaplan Cooperative Preschool is associated with the United Synagogue of Hoboken. They are a Jewish Preschool committed to providing a play-based and high-quality education to children. The Kaplan Cooperative Preschool welcomes children and families of all faiths and wants everyone to be comfortable. 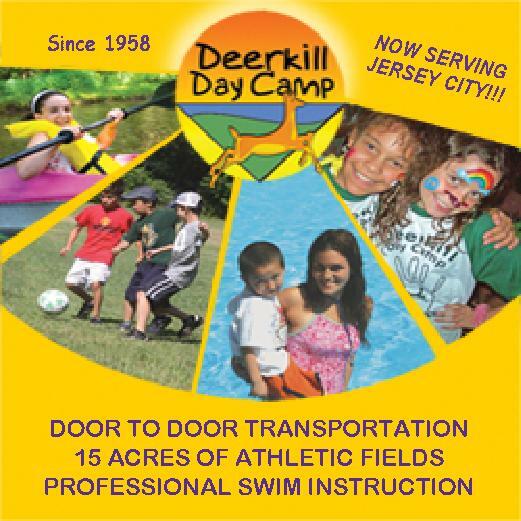 Learn more about this option and see if it is the Best Preschools, Elementary Schools, and Day Cares in Jersey City for your family. Primary Prep is a small and private school which was founded in 1993 and now serves grades Kindergarten through 8th grade. The curriculum is designed to encourage the students to think outside the box using and developing critical thinking. Students form strong foundations in math, reading, language arts, science, history, writing and the arts. Technology is also infused in lessons through Ipads, Google Chromebooks, and laptops. 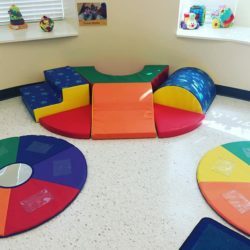 The Scandinavian School of Jersey City is a Scandinavian school inspired by the Reggio Emillia Approach caring for children from 1 to 6 years old. Children will be exposed to and learn a Scandinavian language, besides English. The curriculum is based on a child being creative, capable and inquisitive. They learn best when their interests are acknowledged as worthy of investigation. This child-centered approach provides a vibrant teaching and learning environment. The Scandinavian School of Jersey City offers homemade, organic and wholesome meals which are enjoyed together. Additionally, the children are involved with making organic nut milk and daily food preparation. Click here for tuition information. The Scandinavian School of Jersey City is listed as one of the Best Preschools, Elementary Schools, and Day Cares in Jersey City. 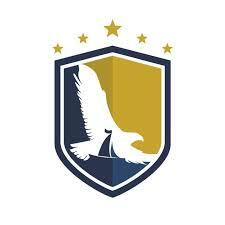 For tuition information for their Hoboken location, use this link: Hoboken Tuition Information. If you are looking to park your car, check out Hoboken Parking Information here. Find tuition information for their Jersey Avenue location here. Social-emotional competence is a significant factor in education. Purposeful and constructive play supports essential learning. The physical environment impacts the type and quality of learning interactions. Teacher and family partnerships encourage development and learning. Tessa is an International School offering Spanish or French bilingual programs with enriching specials and more. We provide a world-class education, based on the most successful international models, for children starting at age 2.5 to elementary. At Tessa, through understanding and respect, we aim to develop inquiring, knowledgeable and caring children. We emphasize social emotional development of children in conjunction with strong academic challenge. Conveniently situated on the first floor of the Monroe center, you can commute via the light rail, bus 126 or access to the parking lot. Public transportation for children is being organized for September 2019. Viaquenti Preschool provides a global education for children from three months of age thru 2nd grade and anticipating expanding grade levels. Children under 3 years old are instructed based on the Multiple Intelligence Theory and Project-Based Approach. For children three and over, Viaquenti follows the IB PVP curriculum which encourages children to think independently and direct their own learning, learn a second language, and to be able to engage better with our globalized world. Students pursue their individual talents and dreams through a comprehensive academic program and a range of after-school classes. 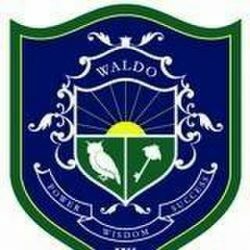 World Of ABC, The Waldo School inquiry-based educational approach provides every opportunity for children to ask questions, grow, think critically, develop, collaborate and express themselves in different ways. They offer an increased emphasis on STEAM (Science, Technology, Engineering, Arts, Mathematics) education. Click here for tuition information. Smile Preschool and Nursery provides a nurturing environment in a home-like setting where your child is encouraged to share their feelings and express their creativity where they can grow and develop at their own pace. 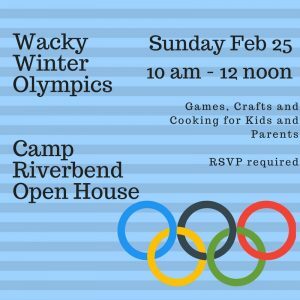 The River School embraces and encourages a lifetime of learning and joy for children 8 weeks through six years old. Children learn from everyone and everywhere. 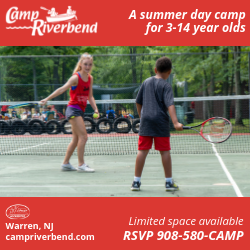 We provide an environment where children are encouraged to explore with developmentally appropriate activities and flexibility to meet their individual needs. The River School currently represents more than 15 countries and come from different backgrounds, cultures, beliefs, marital statuses, and experiences. All Saints Episcopal Day School is only 15 minutes from Manhattan and is easily accessible by car, train, bus, or ferry. You may travel via car through the Lincoln or Holland Tunnel or NY Waterways. You may travel via Path Trains and via Port Authority Bus Terminal on NJ Transit (Bus #126). 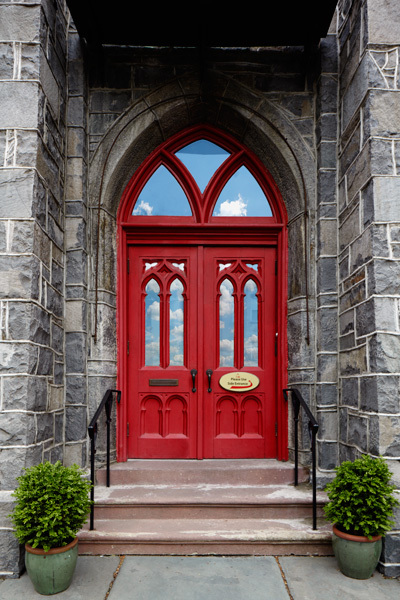 All Saints Episcopal Day School offers need-based financial aid. Approximately 13% of families receive some form of financial assistance. The Grove Street location is within walking distance of Grove Street Train Station. Parents may pay weekly or monthly. The prices listed below are based on a five day per week attendance and a full day. For more details, please visit their website and for special circumstances, please contact the director. Galileo Preschool and Daycare follows the Behaviorist Model. 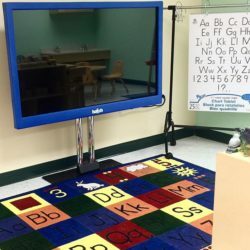 They believe children learn best in a structured environment where items are carefully presented, and learning is rewarded. They believe self-esteem is developed as children grow, learn, and develop. Baby & Kiddie Galileo proudly serves one of the most organic menus of all the preschools in the area. They serve wholesome and low sugar foods while introducing a variety of tastes and textures. English, French, and Spanish are spoken here! English and Spanish are spoken here! English, Spanish, Hindi, Spanish, Tagalog, and Arabic is spoken here! 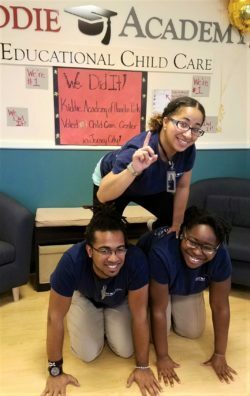 The Gilliard Group Centers provide a safe, healthy and nurturing environment for children ages 6 weeks up to school age with providing an after-school program and summer camp program. They invite the exploration of math, literature, arts, music, and science. The Gilliard Group Centers accepts Urban League, Program For Parents and Other Childcare Subsidies.